Look no further! 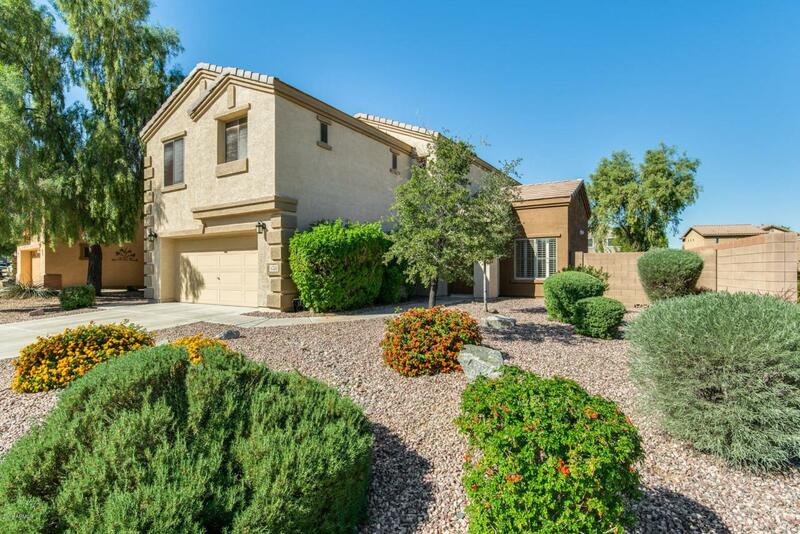 This beautiful 5 bed, 3 bath home located in Surprise is something everyone is looking for. The potential is limitless! 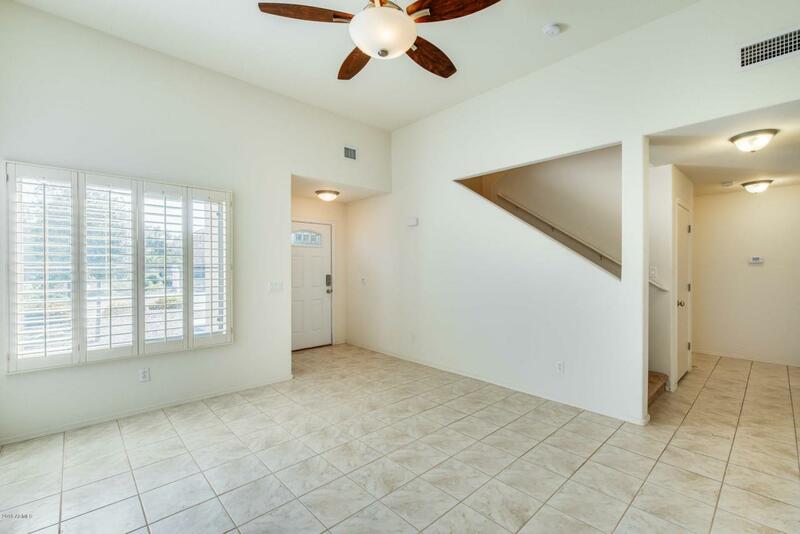 The entire home has an open floor plan that creates a welcoming atmosphere and great for entertaining. 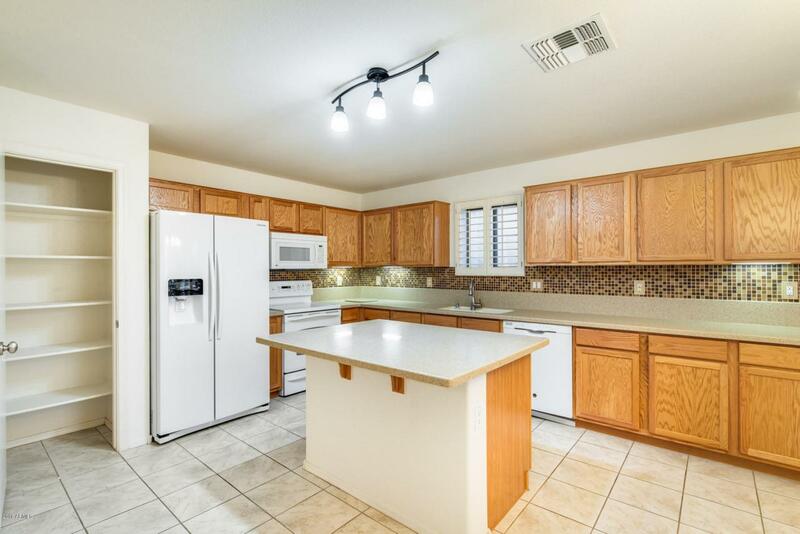 Step into your kitchen that has all the cabinet space you would ever need, stylish backsplash & has a spacious island with a breakfast bar. Upstairs there is a spacious loft that is a bonus living space. All of the bedrooms are great sizes and have plenty of storage space.